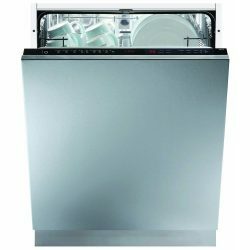 The WC431 is a CDA slimline dishwasher. 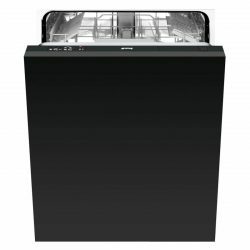 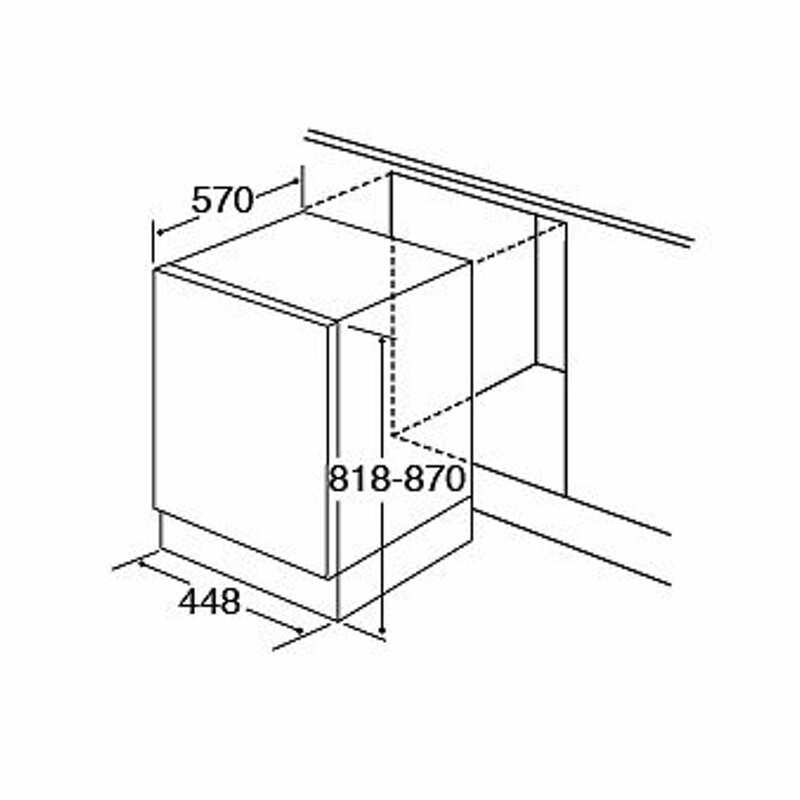 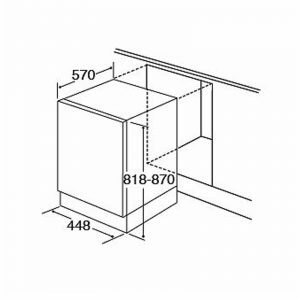 As a 45cm fully integrated dishwasher, this model conceals the control panel behind the door – whereas semi-integrated models how the display at all times. 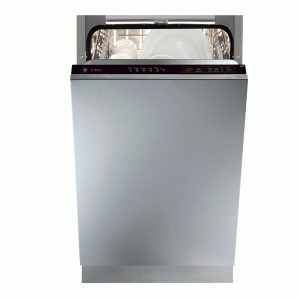 This makes for a sleek and consistent look across your kitchen. 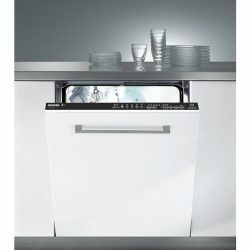 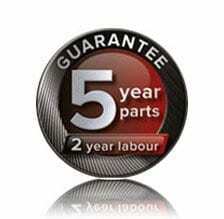 This washer comes with plenty of great features to help make doing the dishes an easier process. 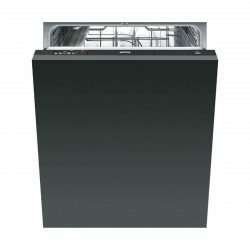 The 3/6/9 hour timer allows you to start the washing after you’ve gone to be or during peak energy usage times. 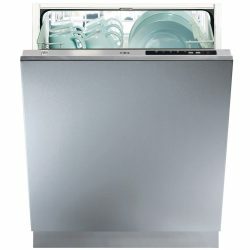 There is also a Half Load setting which uses less water and energy whenever you’re not doing a full load of dishes. 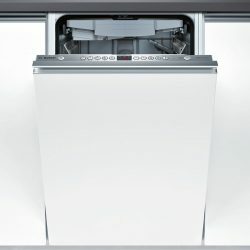 This model has an A+ energy rating and has an A rating for cleaning and drying efficiency.